Owned and led by sector employers who recognise that investment in infrastructure and core utility services is a vital part of improving UK productivity and growth. Through our partnership, we will ensure that a safe, skilled and sustainable workforce provides the essential services that our customers seek and meets the UK’s needs from the energy and utilities infrastructure. Governments will invest more than £425 billon in over 600 major projects across the UK (to 2020/21 and beyond). 56% of the projects in this pipeline are assigned to electricity, gas, water and sewerage, and waste, making the energy and utilities sector the largest single contributor to government plans and UK infrastructure. Failure to secure the skilled workforce required to deliver such infrastructure projects could lead to higher project costs, delays, reduced quality, reliance on overseas skills, loss of intellectual property, stifled innovation and damage to the UK economy and its global competitiveness. The Skills Partnership is working with central and devolved governments as well as regulators and other key stakeholders, calling for explicit recognition of skills and workforce renewal in regulatory and policy documents to ensure that we have a sustainable workforce for the future. 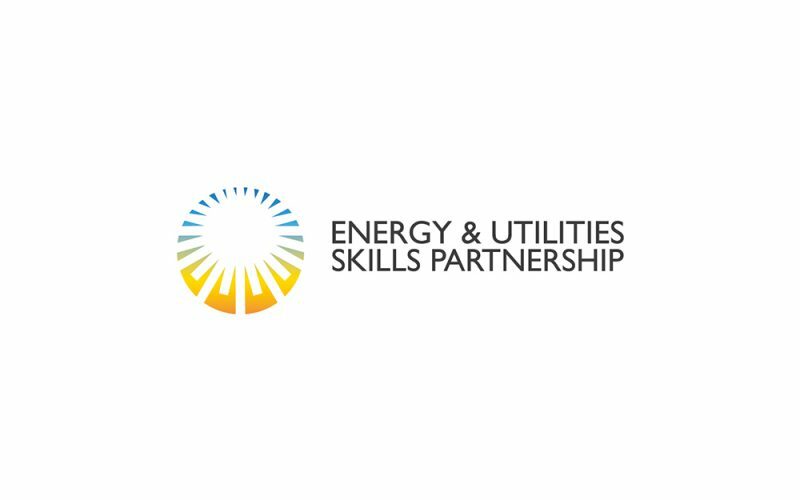 Established in July 2016, the Skills Partnership is comprised of 28 leading organisations within the energy and utilities sector. The Council consists of CEOs and leaders of energy and utility companies who have agreed to collaborate at the highest level on 2-3 key priorities a year for the sector. To support the delivery of these priorities, the Council members agreed to nominate key senior members of their businesses to form a Delivery Board to implement these initiatives.